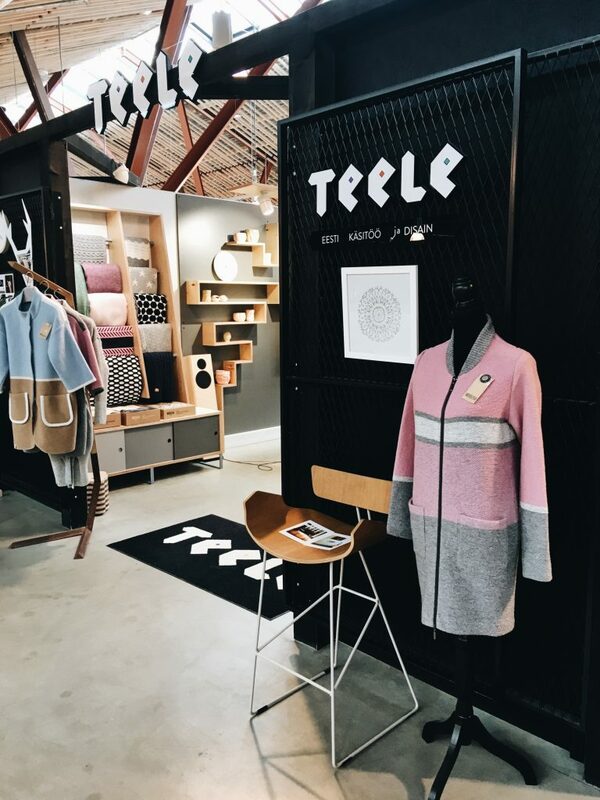 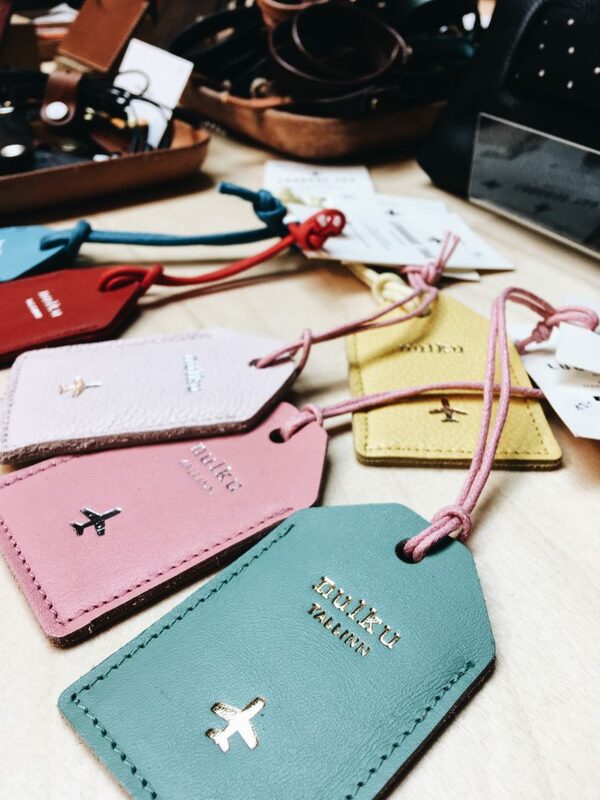 Teele – a cosy and authentic Estonian design store on the second floor of the modern Balti Jaam market. 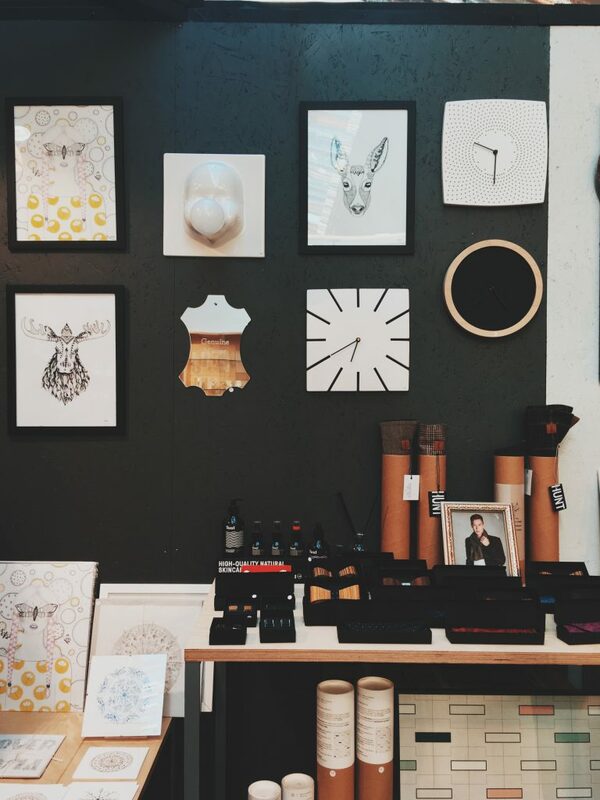 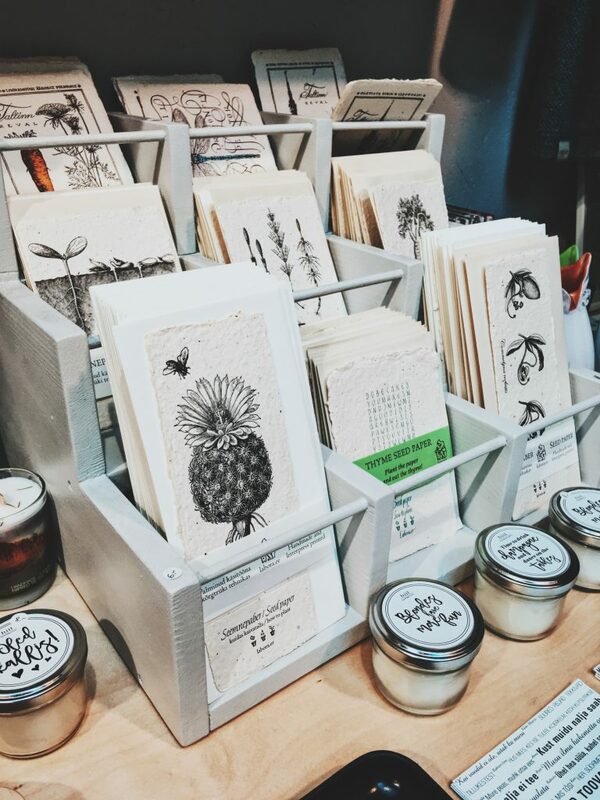 On entering the store, you will most likely meet the lovely shop owner Lea – the biggest fan of art and craft. 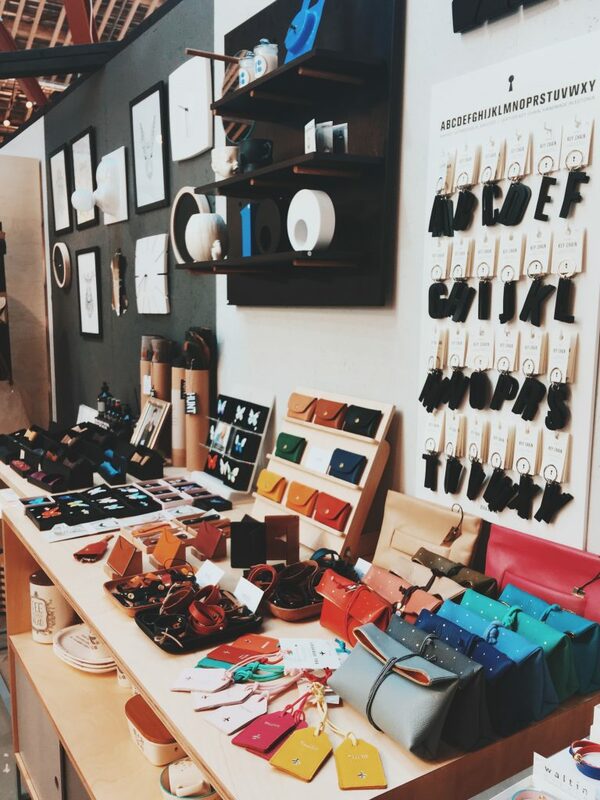 Lea will introduce you to the world of Estonian design.